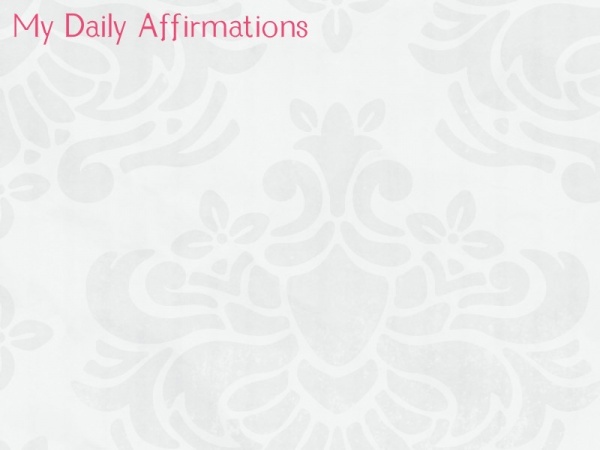 Daily affirmations can�play a vital role in your well-being. 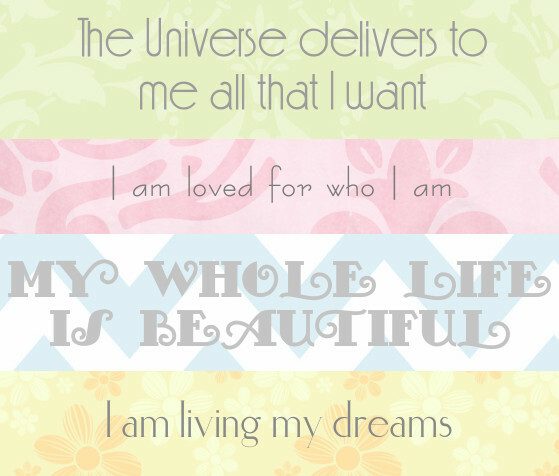 It’s all about training your brain to believe these affirmations. What is an affirmation? An affirmation is a declaration that something is true. What are some affirmations you use daily? Share with us! 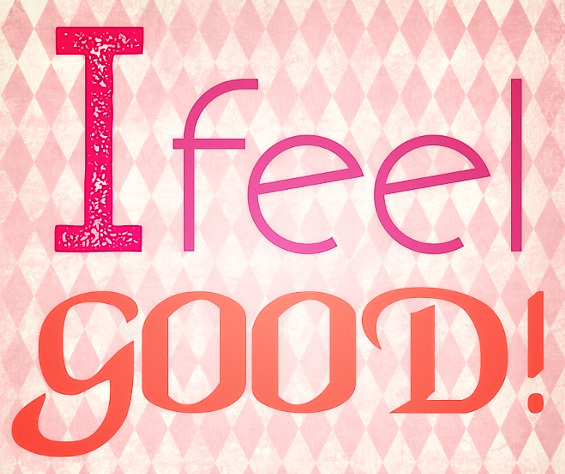 Find out why you should be using affirmations here. Follow my Affirmations Pinterest board here. Once you are a follower I will be able to invite you to contribute to the board.